There’s so many palettes out on the shelves and often, it’s so hard to differentiate the good ones from the bad. But be rest assured that the Bare Minerals Ready Eyeshadows 8.0 are definitely worth your attention. 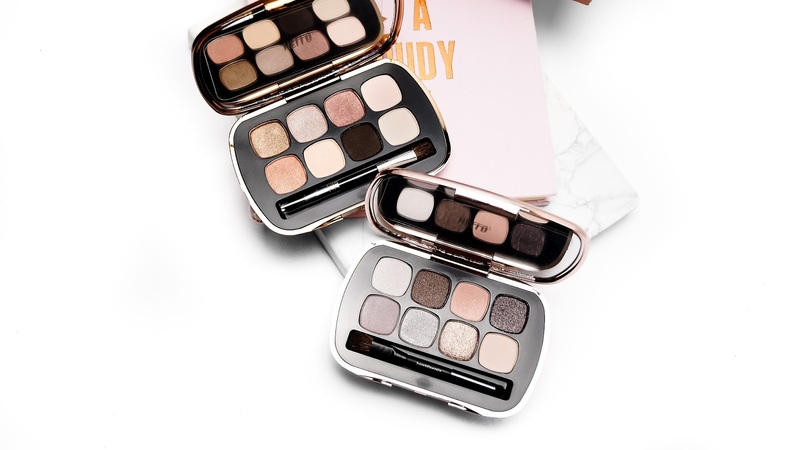 These palettes are small compared to most palettes, but the pack a bigger punch than most! These palettes will make you fall in love without even trying hard. this is going to be a short post because I just wanted to mention to my friends here that I have made the switch to using blogger. The reason being is that blogger holds more flexibility in terms of the layout of my page, as well as having a presentable look for you guys to enjoy. Also, wordpress was incredibly been easy and awesome to use. And there was nothing wrong with using wordpress. But I just wanted the change for the long-term. I hope you guys understand and do visit my posts on my new page under as www.biscuitsnmakeup.blogspot.com.au . You can also keep up-to-date with me by following me on my instagram at www.instagram.com/biscuitsnmakeup. Thankyou so much and be awesome!